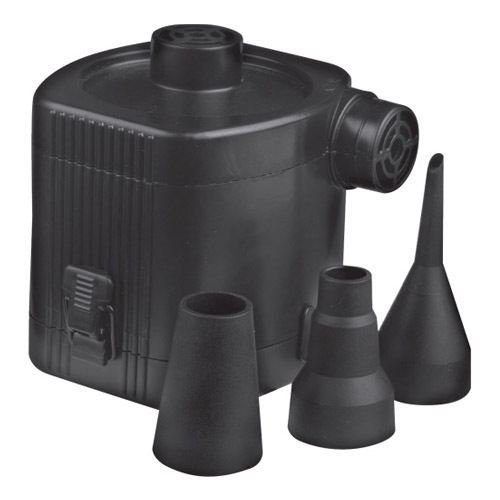 This is the 4D Battery Air Pump by Coghlan’s. Batteries don’t come standard, but upgrade to include 4 – D’s at a discount. Cheap batteries, and you can’t forget them! This is a standard battery-powered air pump, perfect for airbeds.